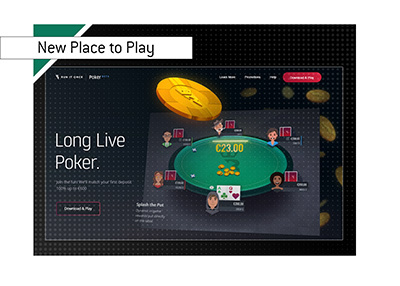 The Hendon Mob (www.thehendonmob.com) made a statement earlier today in which they announced that they were ending the site's exclusive relationship with Full Tilt Poker. In addition, "The Hendon Mob", which consists of Joe Beevers, Barny Boatman, Ross Boatman and Ram Vaswani, will cease to be Full Tilt Pros. 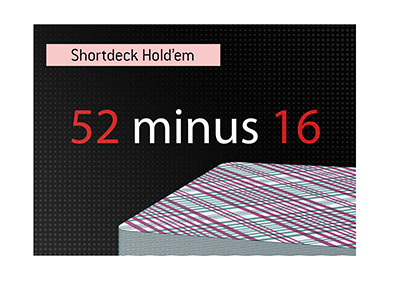 "..The Hendon Mob employs a sizable staff of full and part time people who are dedicated to maintaining and improving the database, the forum and everything else that the poker community expects from our website. We are currently running at a substantial loss and this is not sustainable in the long term. We have therefore chosen, as well as ceasing to be Full Tilt Pros, to end The Hendon Mob.com�s exclusive relationship with Full Tilt Poker. This frees us for new opportunities, both as a website and as players and we look forward to an exciting future that we hope you will all be a part of." The announcement from The Hendon Mob comes just hours before the Full Tilt Poker/AGCC hearing is set to resume in London. TheHendonMob.com is a well-trafficked site that contains the very popular Hendon Mob Poker Database. 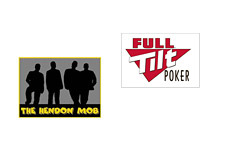 Full Tilt Poker banners have been removed from TheHendonMob.com.